If you’re going to develop chatbots people won’t hate, here are a few rules to follow. First, you really need to have a use for them. 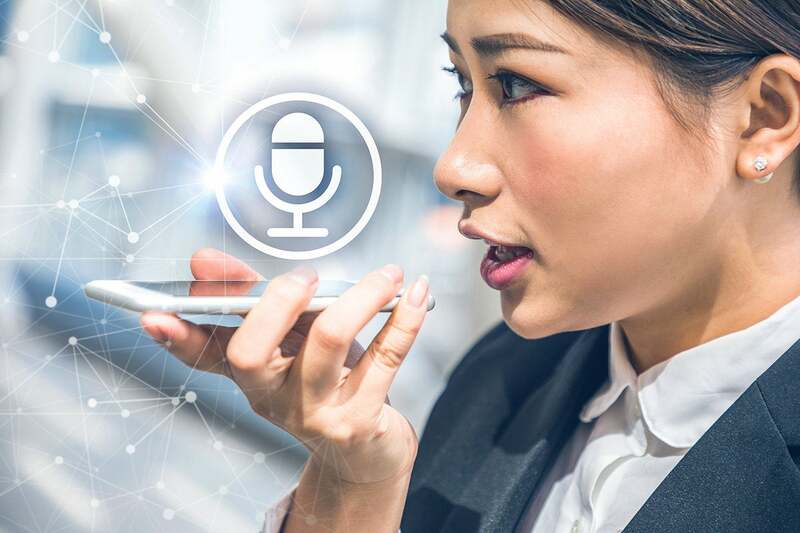 For example, building systems that are installed in cars and motorcycles that converse with people using voice interaction because the people are driving is a great use case. But generally, talking to a chatbot instead of using a keyboard and screen, which is typically how we interact with applications, is not as productive as you might think. While it makes us feel very advanced, productivity may be tossed out the window. Third, chatbots are costly to build and deploy, so they increase the budget for most application development projects. Bottom line: If chatbots aren’t really needed, do not use them. We’re at the hangover stage for chatbots, something we experience with any technology. The initial promise resulted in overuse, and users reacted negatively, creating a backlash. That’s a natural part of the adoption cycle and means we’re now coming to grips with the capabilities of the technology, as well as its limitations.